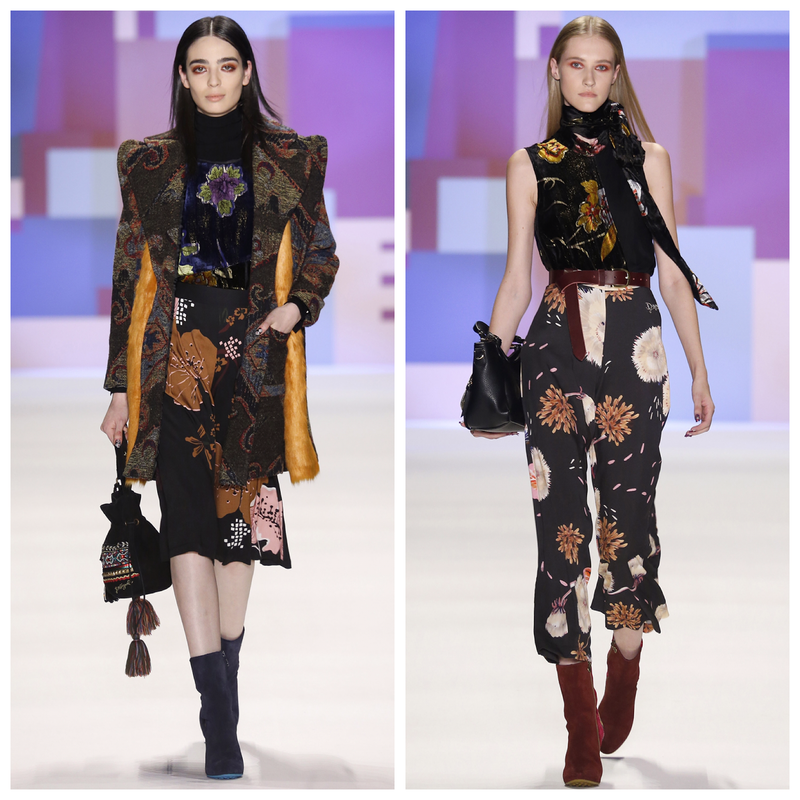 Desigual is always the cheeriest of the bunch at New York Fashion Weekend. They kicked off their show on the first day (Thursday, Feb 11th). 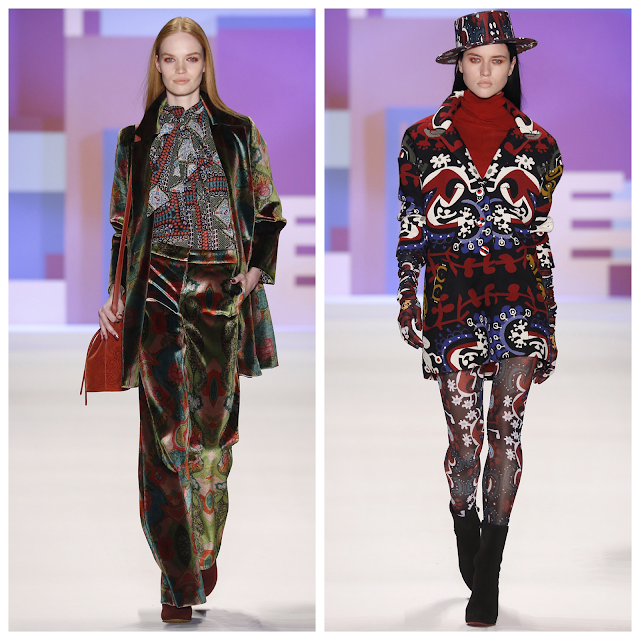 The collection was filled with fun colorful jackets and funky patterns. 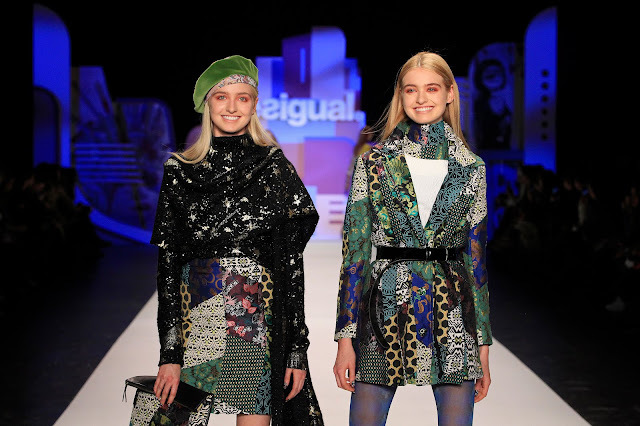 You can always count on Desigual to keep the fun and flirty vibes of spring and summer to last us through the harsh days of winter with their designs. Why be boring when you can be bold with color?